Welcome to the pages of the Earth Surface Hydrology group at Utrecht University. Our group was established in 2002. We are part of the Department of Physical Geography , one of the four departments of the Faculty of Geosciences. Earth Surface Hydrology is concerned with the study of hydrological processes near and on the earth surface. It focuses on the flow of water, nutrients and energy between the earth surface and the subsoil and between the earth surface and the atmosphere. It aims to quantify how rainfall is portioned into infiltration, evaporation and runoff, and how nutrients in the soil and the earth surface are distributed through the landscape through surface runoff and groundwater flow. Our research focuses on three major themes: 1) Large-scale hydrology, including the global hydrological model PCR-GLOBWB (link to global hydrology site); 2) Ecohydrology and eco-geomorphology; 3) Geocomputation. Check out our Research pages for more information. We are responsible for two MSc programs: Earth Surface and Water, in particular the track Hydrology and a new program called Water Science and Management. Look under Education to find out more about courses taught by our group. The transpiration and subsequent downwind precipiation in the Amazon basin is important in buffering droughts. Scientists from Utrecht University (among which Joyce Bosmans) and Wageningen University published these findings in Nature Climate Change. Instrumental to their analysis was the use of PCR-GLOBWB to model terrestrial evaporation. The global hydrology group is presenting at EGU 2018 in Vienna. A list of our presentations can be found here! Our global Hydrology model PCR-GLOBWB was used by Rens van Beek in support of global studies on water scarcity and land degradation. Together with PBL Netherlands Environmental Assessment Agency he contributed scenarios in support of the UNCD Global Land Outlook. Find the report here! 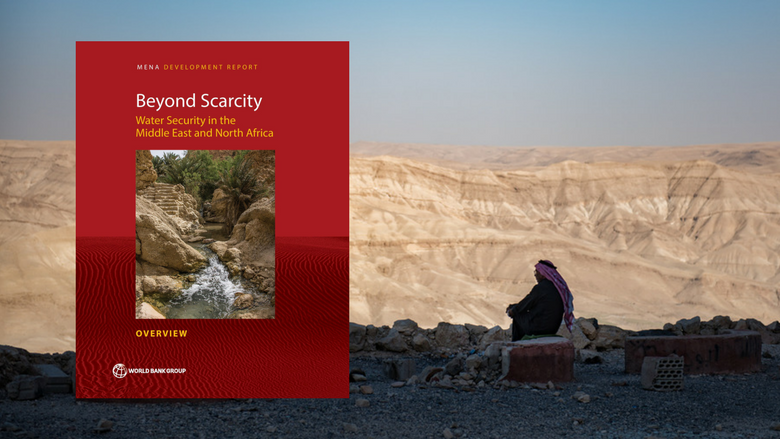 And together with the World Resources Institute and Deltares, Rens contributed to an assessment of water scarcity in the MENA region published in a book by the World Bank. The book Beyond Water Scarcity and be downloaded here! Hydrology from Utrecht has over 25 contributions to the AGU Fall Meeting in New Orleans. Check out where we will be Here! Yoshihide Wada wins 2018 EGU early career Scientist Award! We are very proud that our PhD alumnus Yoshihide Wada has won the EGU 2018 Arne Richter Award for Outstanding Early Career Scientist! Catastrophic shifts in geo-ecosystems may take years! See the new paper by Derek Karssenberg et al. in the American Naturalist. and the Dutch press release on the UU website! 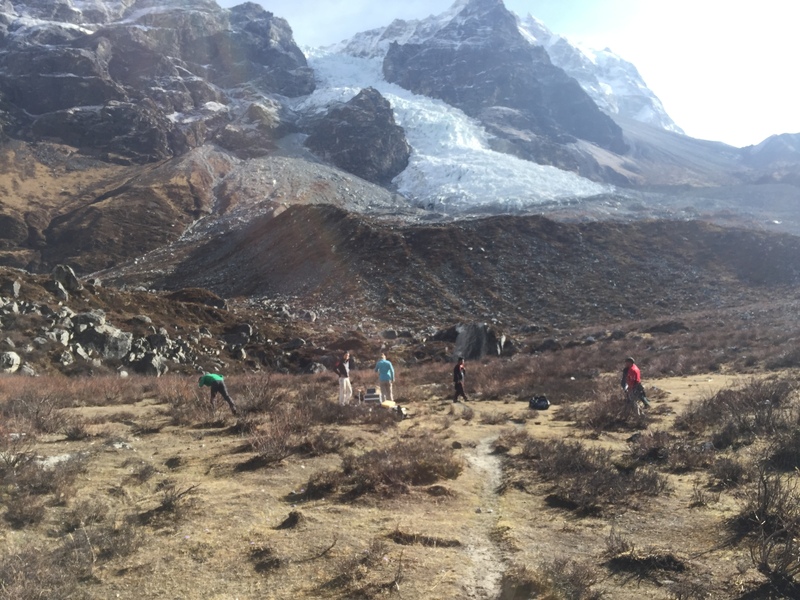 We published a paper in Nature projecting that under a 1.5 degree warming, as agreed upon under the Paris Agreement, the glaciers in High Mountain Asia will have lost about 35% of their mass. Under more realistic climate scenarios the mass loss could add up to 65%, with dire consequences for people that depend on the melt water runoff of the Asian rivers. A full-text access to a view-only version of our paper can be found with the following link! First author Philip Kraaijenbrink has made a nice visual story line of the study. PCR-GLOBWB and high impact papers: Yoshi and Niko strike again! Yoshi was co-author on a paper in Nature assessing how groundwater depletion is embedded in international food trade. See this link for a nice BBC news item. Both Niko and Yoshi were involved in a GRL paper looking how water management can both mitigate and intensify hydrological drought. The PNAS website had a nice item about this work.